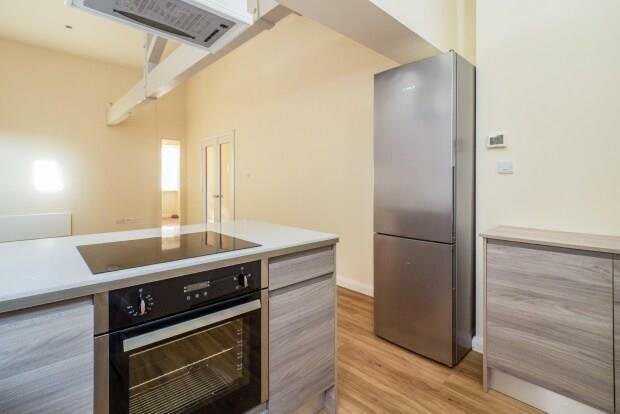 2 Bedroom Apartment To Rent in Nottingham for £1,400 per Calendar Month. CITY CENTRE LIVING! Spacious two double bedroom apartment, located in Nottingham City Centre. This beautiful apartment is located within the city centre of Nottingham with everything on its door step. Benefitting from having all of Nottingham's best bars, restaurants and the city centres principal shopping just minutes away, whilst having the added pleasure of the peace & quiet of the immediate surroundings.